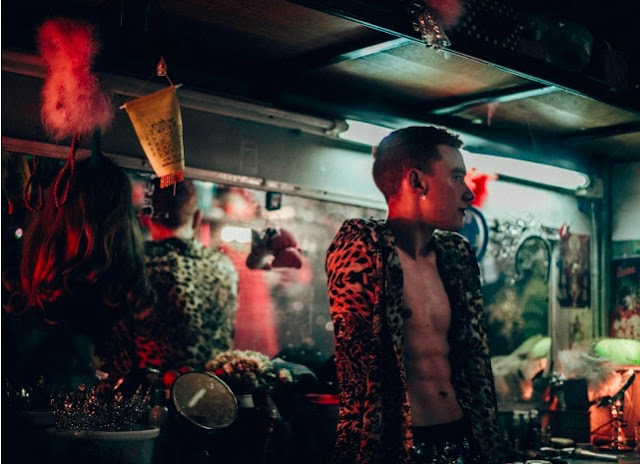 Years & Years have just unveiled their brand new single If You’re Over Me, the latest track to be taken from their highly anticipated second album Palo Santo (which will be released on Polydor Records on July 6th). Stream it below! This is a song about trying to stay friends with an ex. Spoiler alert - it doesn't often work. In fact, in my experience, the relationship often ends up ruined. ‘If You're Over Me’ is about the emotional torture that ensues - meeting up and making out, then breaking up all over again, then making out some more.